Fibre Arts is located in the Walter Reid Centre, East Street, Rockhampton. 1st Floor, Rooms 1-7. 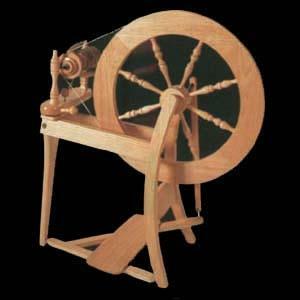 For a joining fee of $20 and class fees of $2 per lesson, you can learn to spin your own fleeces. The group meets every Wednesday and Saturday from 10am-3pm. Fibre Arts provides a friendly and creative environment to learning spinning, weaving, dyeing, felting .... anything to do with fibre really. The group provides fibres for sale to the public and groups.